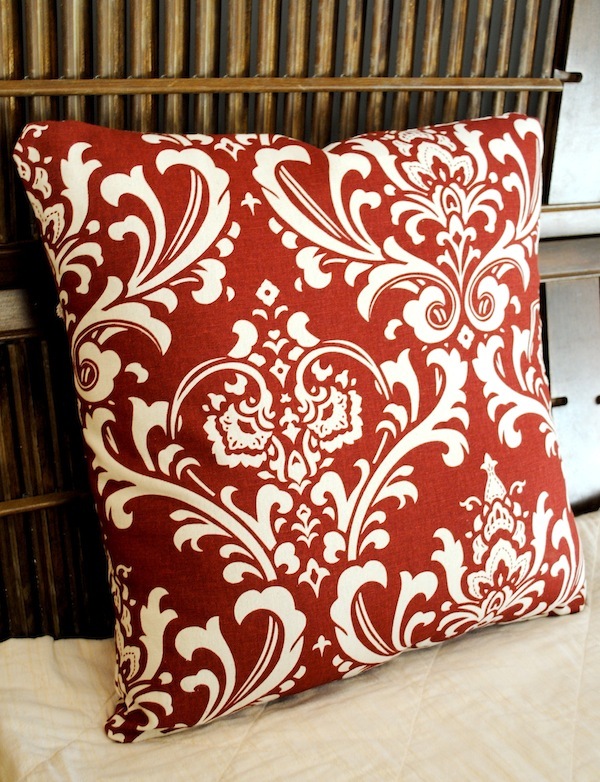 Want to customize your own throw pillow? 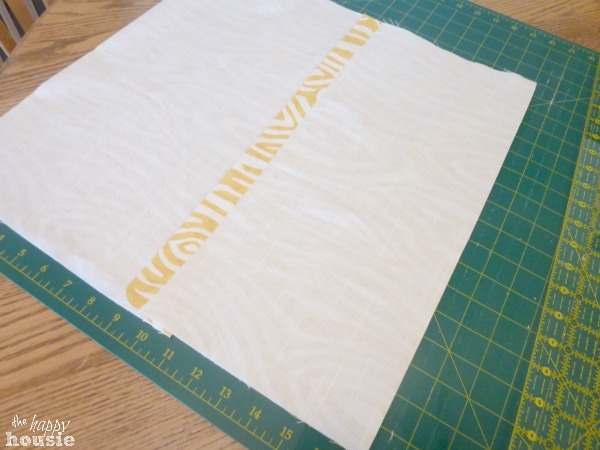 It’s easy with this envelope pillow cover tutorial. Accent pillows can make the room. When you are searching for the right fabric for the perfect pillow to make your favorite spot more comfy, style and comfort are essential. Accent pillows can give you the opportunity to use the season’s hottest colors, and not be committed to the trendy color.